* Seed 8 &9 will square off Via @CouchCoachLive pinned poll on Feb 28th. Winner Advance to Round of 32 vs #1 seed in bracket!! 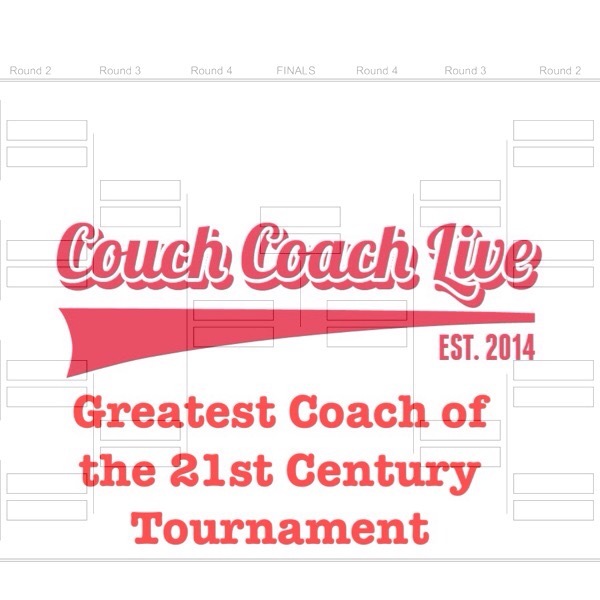 ^Voting will take place via CouchCoachOnline.com poll, Championship winner will be announced on Couch Coach Live on April 7th 2017! ← Previous Post Cousins, Hield Highlight All-Star Night Trade !